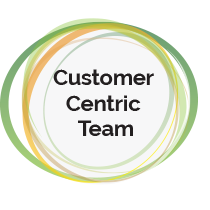 We have built our service model around customer centricity to offer specialist capability. Our key account managers have longstanding relationships with the trade. 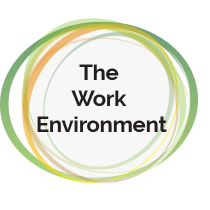 The work environment creates professional engagement and provides the space to allow for creative expression that supports business objectives. Dedicated experts by channel – winning culture.